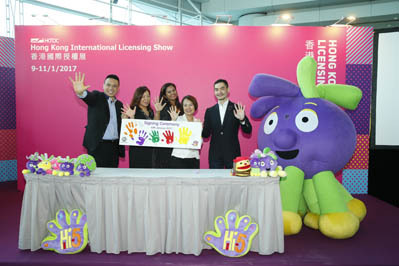 11 January 2017 – Organised by the Hong Kong Trade Development Council (HKTDC), the 15th Hong Kong International Licensing Show, the world’s second-largest and Asia’s largest event of its kind, drew to a successful close today. 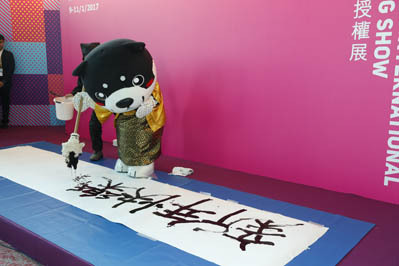 The three-day fair (9-11 January) welcomed a record of more than 21,000 visitors from over 100 countries and regions, up four per cent over the previous year. 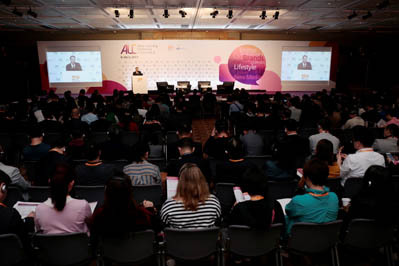 The sixth Asian Licensing Conference (9-10 January), featuring 27 global licensing experts as speakers, drew more than 1,400 attendees. Licensing opportunities abound on the Chinese mainland, and many international licensors are aiming to penetrate the mainland market. Claire O’Connor, Vice President Consumer Products and Retail Marketing APAC, Viacom International Media Networks, brought the company’s MTV and Nickelodeon brands to the show for the first time. 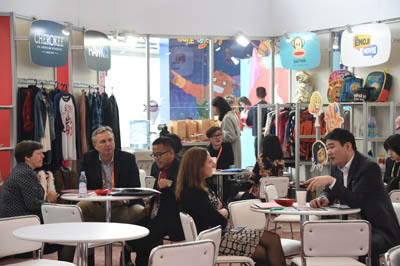 Ms O’Connor said that the scale of the International Licensing Show made it an excellent platform for brands to introduce new characters and properties to the Asian market. 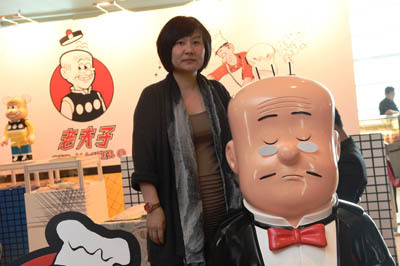 She said the company’s Hong Kong, Malaysia and Indonesia agents also exhibited at the show to generate synergy. “Apart from introducing new characters and properties to our existing and potential licensing agents, we also refer potential licensees to them. Asia’s multimedia development is proliferating. There are many channels for broadcasting animation. Asia’s mega events, activities, theme parks, electronic games are all in need of new licensed characters. The market is huge,” said Ms O’Connor, who added that the company’s theme park in Foshan is expected to open in 2020. Li Jia, manager of Beijing Fame Master Enterprise Ltd, said his company is a distributor of educational toys, particularly science teaching aids and 3D puzzles. Mr Li has come to the Hong Kong International Licensing Show for three consecutive years to look for global brands, such as Disney, Warner Bros and Marvel, and license their properties to produce limited collector’s edition 3D puzzles. “Once we have identified a suitable character, we would ask a Hong Kong company to purchase the rights from the licensor for us. It is easier to perform IP trading through a Hong Kong intermediary company,” Mr Li said. The licensing industry is thriving in Asia. In 2015, Asian retail sales of licensed goods reached US$27.4 billion, representing 10.89 per cent of the global total. In addition to being a market with immense potential, Asia is also a cradle for creative talents and indigenous brands. The Chinese mainland is one of world’s fastest-growing licensing markets. It recorded US$7.22 billion in sales of licensing products in 2015, a jump of 23.8 per cent from the previous year. The surge was more than five times as much as the world average 4.2 per cent growth. It shows that the Chinese mainland is a major engine for the region’s licensing industry. 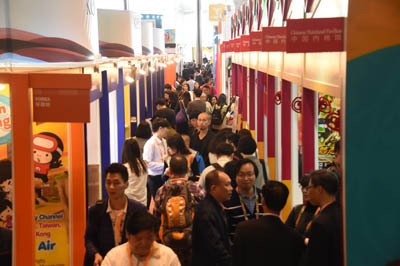 The HKTDC arranged for 65 Chinese mainland and overseas delegations and more than 1,000 trade representatives from 20 countries and regions to attend the Licensing Show. Over 600 business matching meetings were arranged, in collaboration with nine industry associations which they invited OEM manufacturers, exporters and retailers from different industries to explore new markets and opportunities in licensing and find new ways to upgrade and transform to enhance competitiveness. 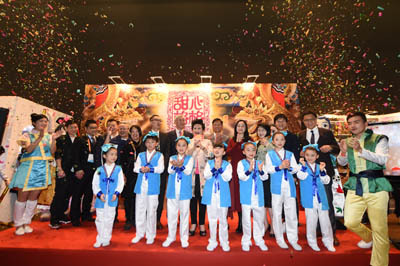 The nine industry associations were: the Federation of Hong Kong Brands, Hong Kong Association of Amusement Parks and Attractions, Hong Kong Apparel Society, The Hong Kong Exporters' Association, The Hong Kong Watch Manufacturers Association, Hong Kong Toys Council, The Federation of Hong Kong Watch Trades & Industries, The Hong Kong Retail Management Association and Hong Kong Publishing Federation. 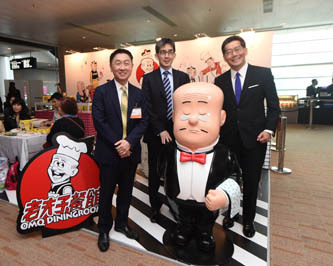 During the show, the Asian Licensing Association staged the Hong Kong Licensing Awards 2016 with several brands of Licensing Show exhibitors being among the awardees. They include Beebipeace, B.Duck, GGO football, KEKE KAKA, Ori-Princess, Happiplayground and Qee. 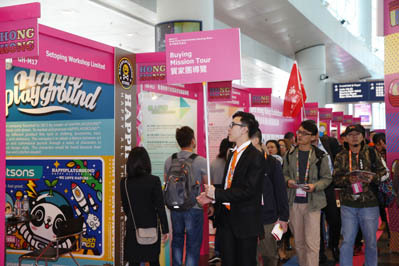 The 15th edition of the Hong Kong International Licensing Show featured more than 900 brands and properties of 377 exhibitors from 12 countries and regions. Properties were displayed under the categories of lifestyle and fashion, characters, animation, edutainment, art and culture, and food and beverage. There were six pavilions from the Chinese mainland, Japan, Korea, Malaysia, Thailand and Taiwan. 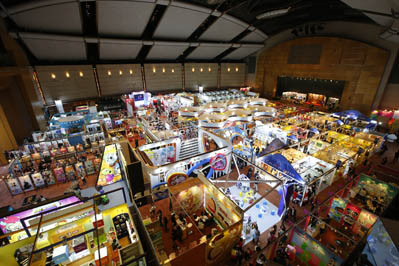 Many of the world’s top licensors and licensing agents also exhibited at the show, including Caterpillar, MTV, Nickelodeon, 20th Century Fox, Rainbow and Smiley. Media Registration: Media representatives wishing to cover the events may register on-site with their business cards and/or media identification. Established in 1966, the Hong Kong Trade Development Council (HKTDC) is a statutory body dedicated to creating opportunities for Hong Kong's businesses. With more than 40 offices globally, including 13 on the Chinese mainland, the HKTDC promotes Hong Kong as a platform for doing business with China, Asia and the world. 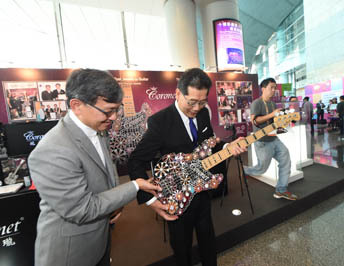 With 50 years of experience, the HKTDC organises international exhibitions, conferences and business missions to provide companies, particularly SMEs, with business opportunities on the mainland and in international markets, while providing information via trade publications, research reports and digital channels including the media room. For more information, please visit: www.hktdc.com/aboutus.